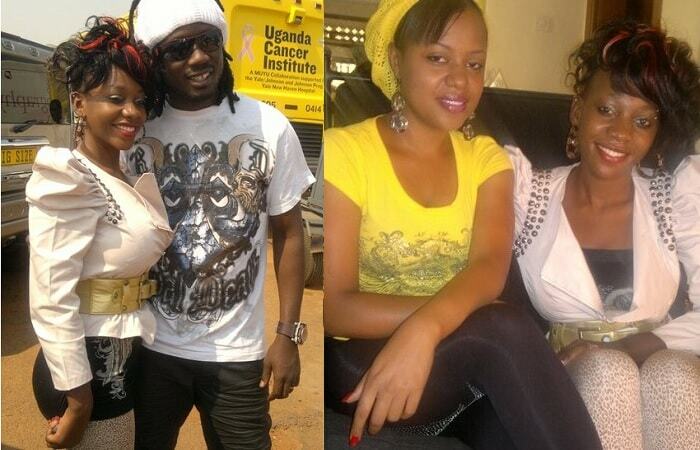 Ex-model Debby Sempaka is all set to give birth to her first child. 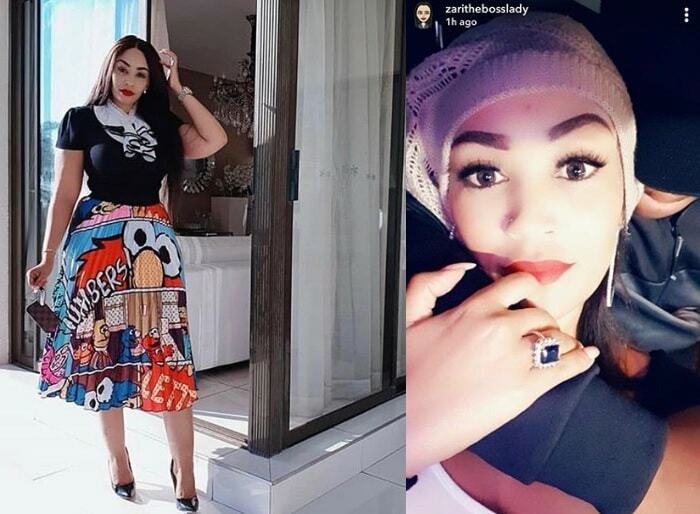 Her Dubai based lover boy who she fondly refers to as Mr. Economy is in the country taking care of the socialite in her final days of pregnancy. He's cruising around in a white Ford Raptor UAZ series and is so excited about the baby who is on the way. This is Debby's first born. Mr. Economy is separated and in the process of divorcing his wife with whom he has children. 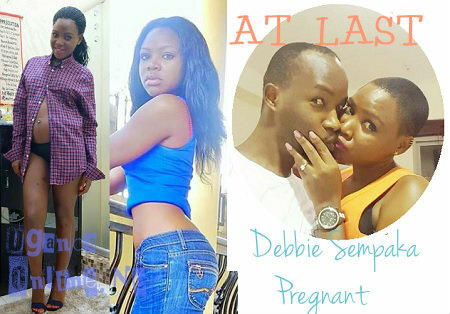 When Debbie first announced the pregnancy, she was told of how the guy was married, but she did not take any of that. ''I'm not bothered whether he is married or still married, he came to me first and I fell for him, he is an adult who knows what is best for him. I'm now carrying his child and we are very happy. By the way not all married couples are in love or even happy with each other." 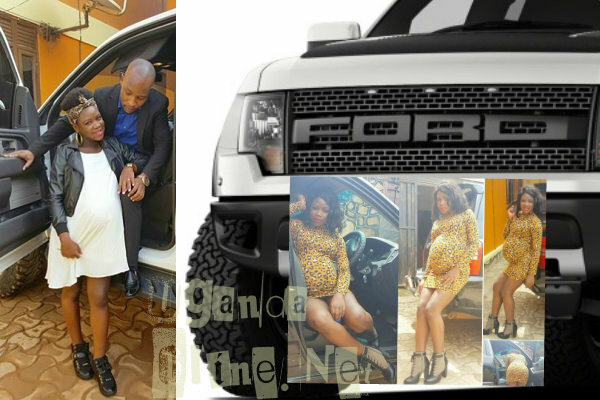 Not long back, having a family and settling down was the last thing on her mind, but for some reason, Mr. Economy was the guy who swept her off her feet, and now, she is pregnant for him. Debby had been linked to a string of men, but that is a thing of the past. In March, she announced her pregnancy via Facebook in what looked like her baby daddy's checkered shirt.